Digital Strategy Tips to Consider for 2018 – Camrose Creative Services, Inc.
As we kick off 2018, now’s a good time for companies to take a look at their digital strategies and try out a few New Years resolutions. 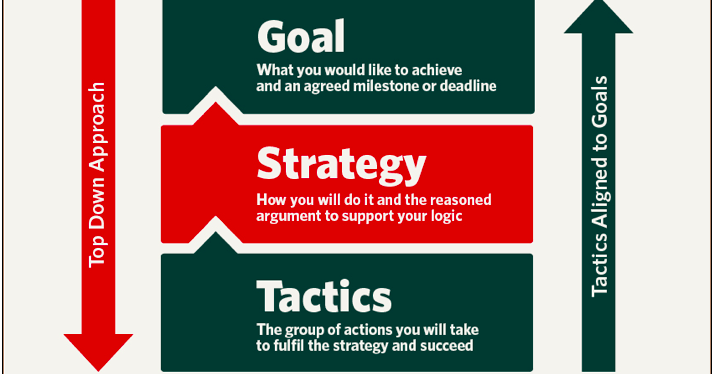 Recently at Ignite Academy, we’ve been talking a lot about the importance of building a solid strategy. To get the year off right, we believe a good strategy articulates your business goals, the audience you’re trying to reach, and the most cost-effective methods for managing your time and resources. We also believe that companies should strive to stay ahead of the curve, utilizing a toolbox of the latest trends and techniques. As new and improved technologies become available, make sure you’re on top of your game with tools tailored to your business needs. Gearing up for 2018, let us present to you our top 18 tips to take your company’s digital strategy to the next level. What Is Web Presence Marketing?